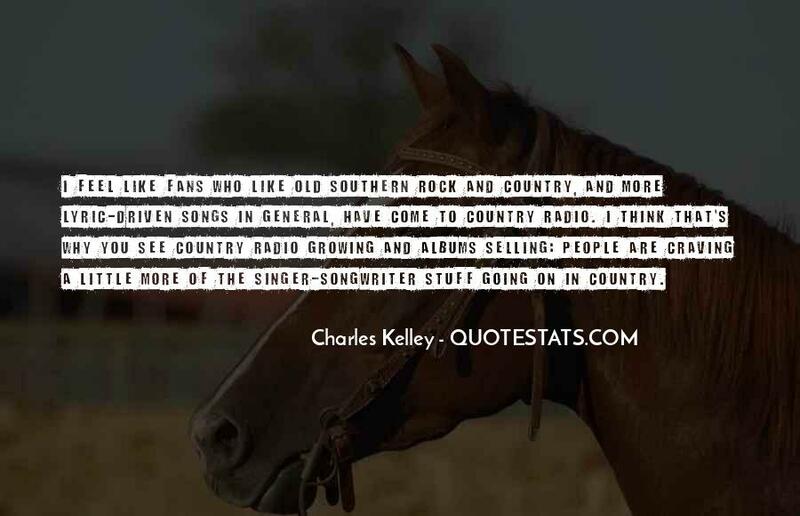 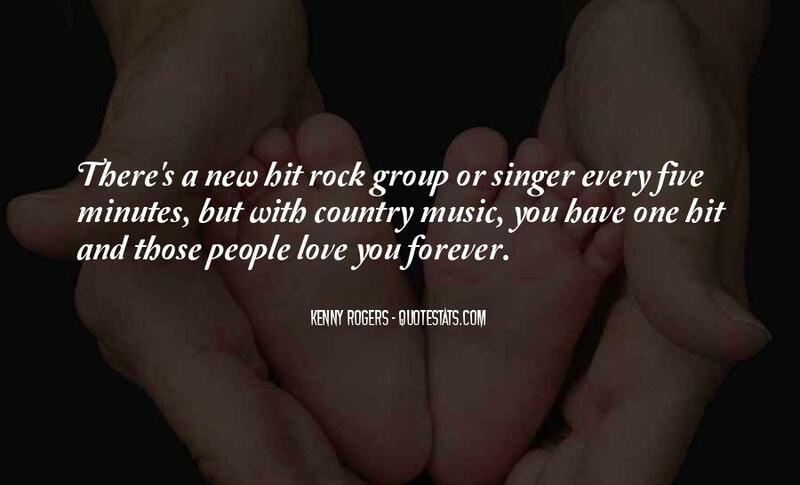 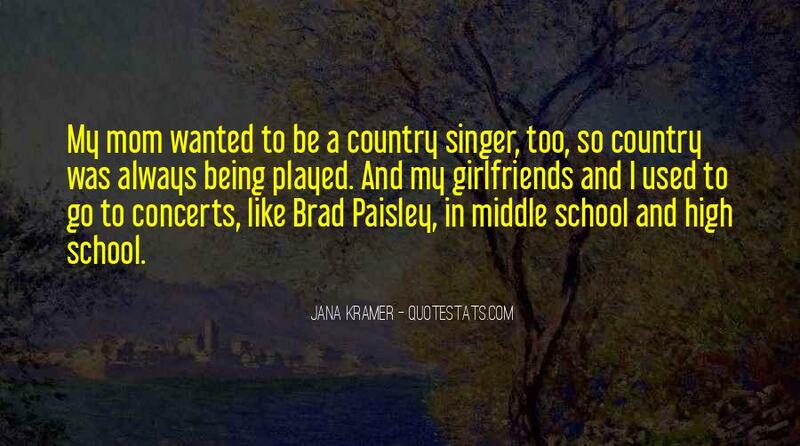 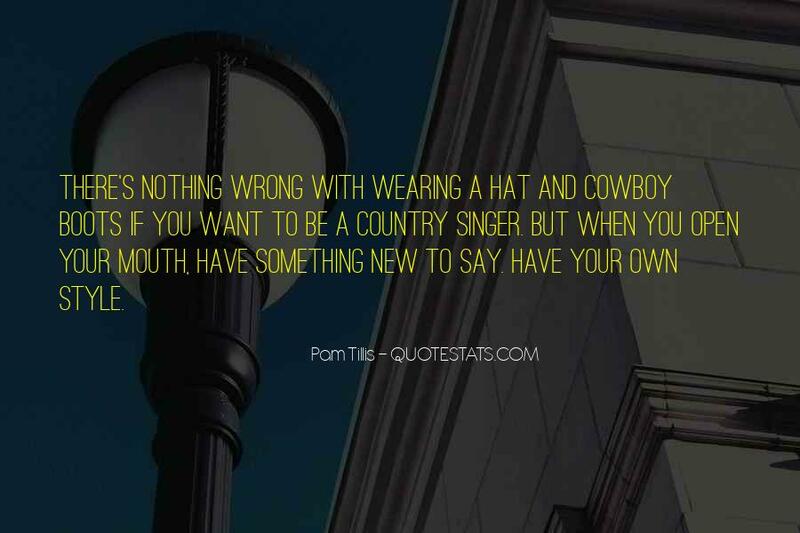 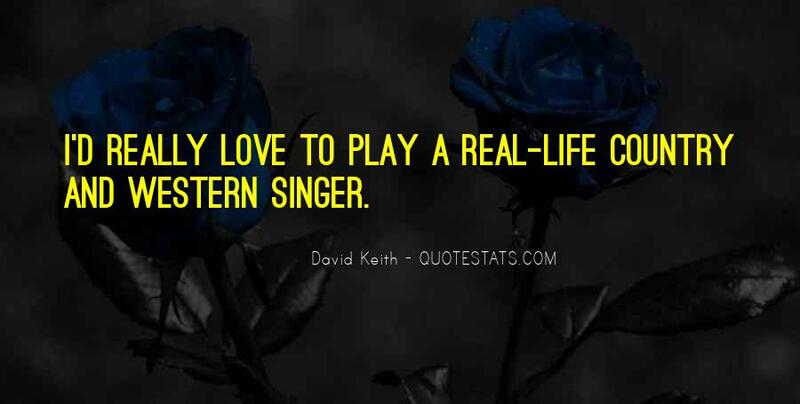 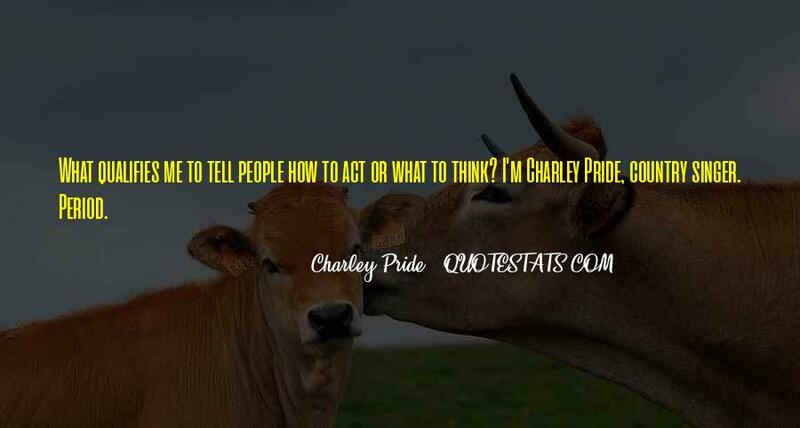 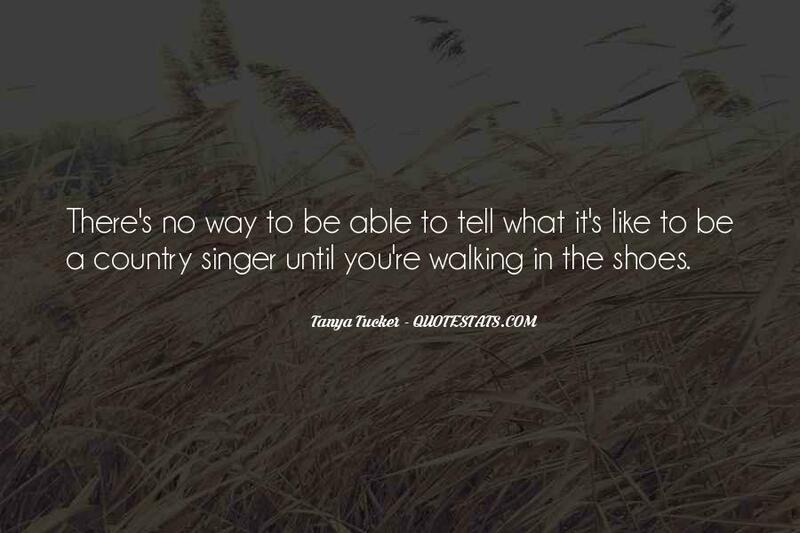 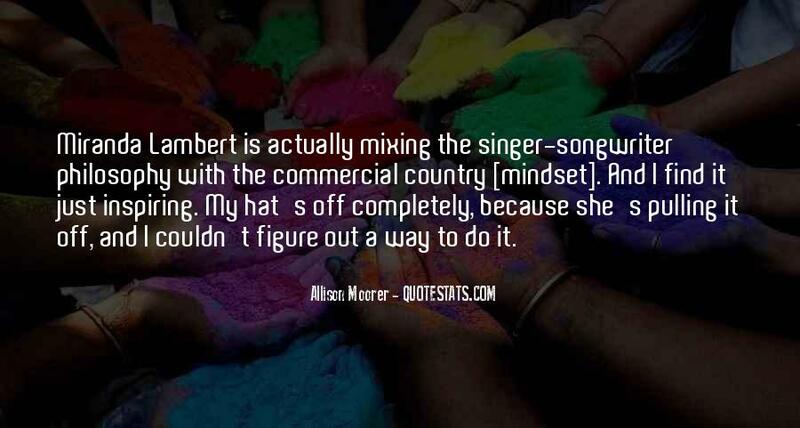 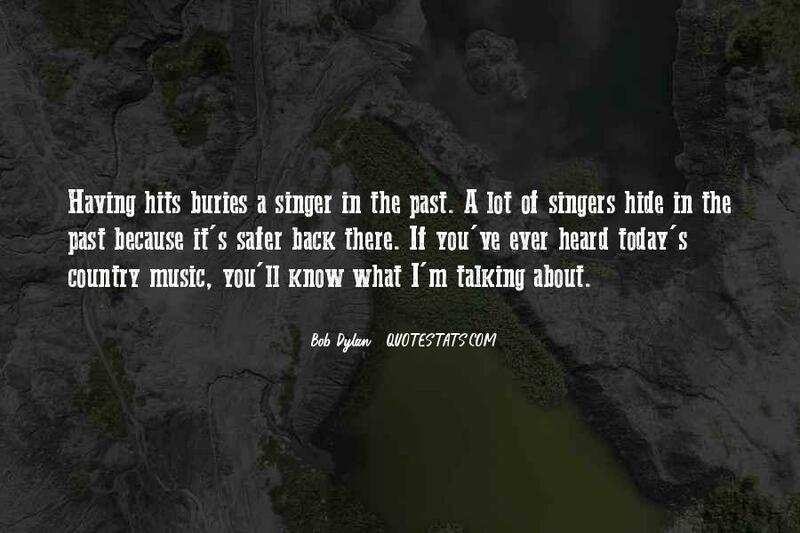 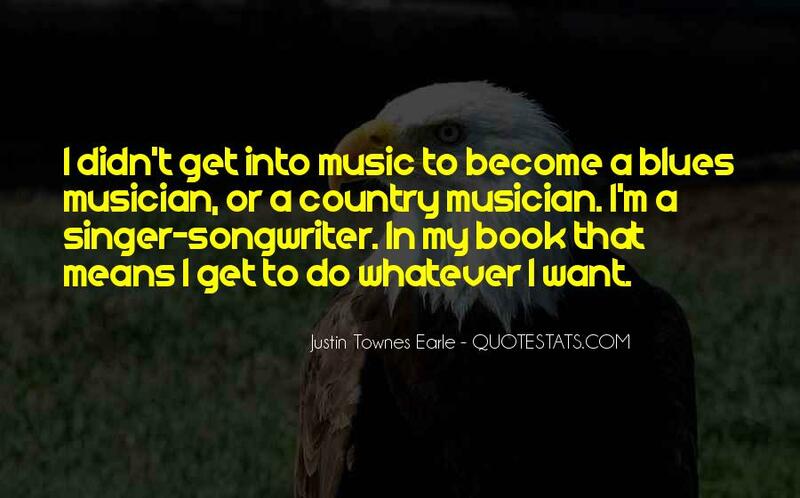 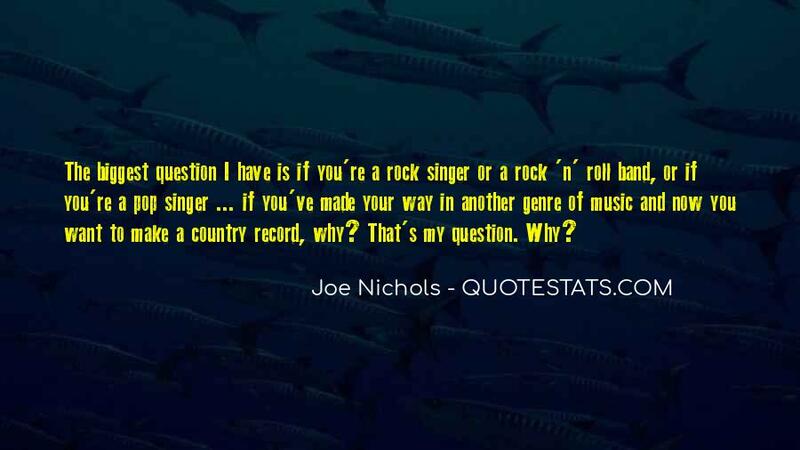 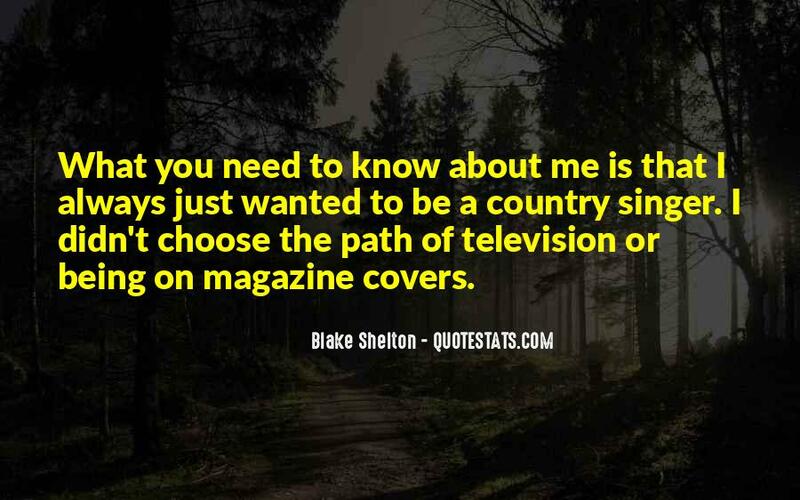 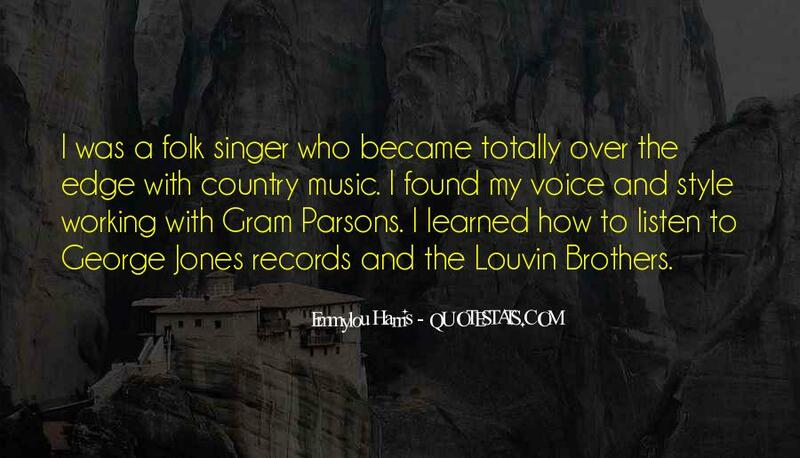 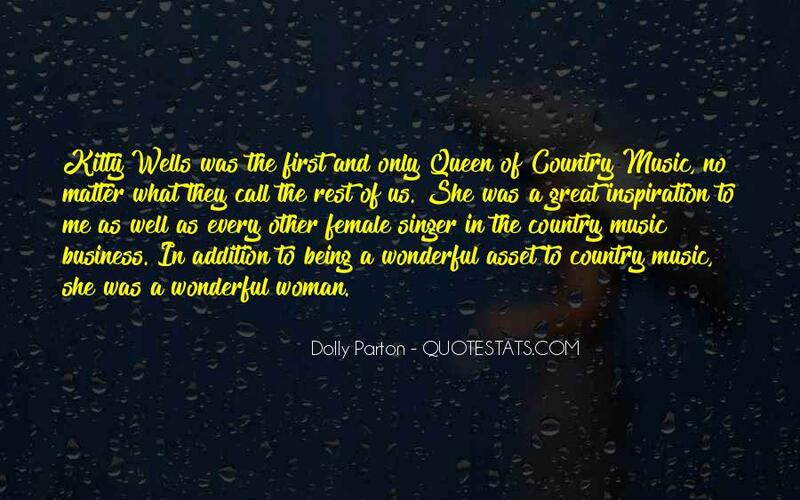 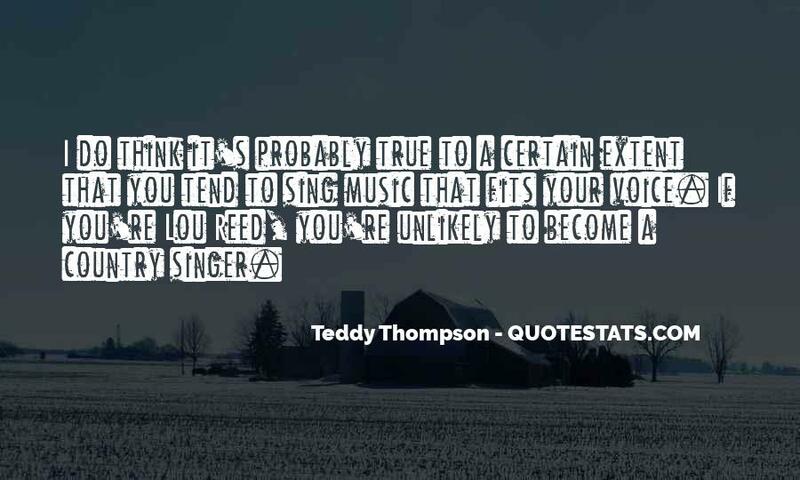 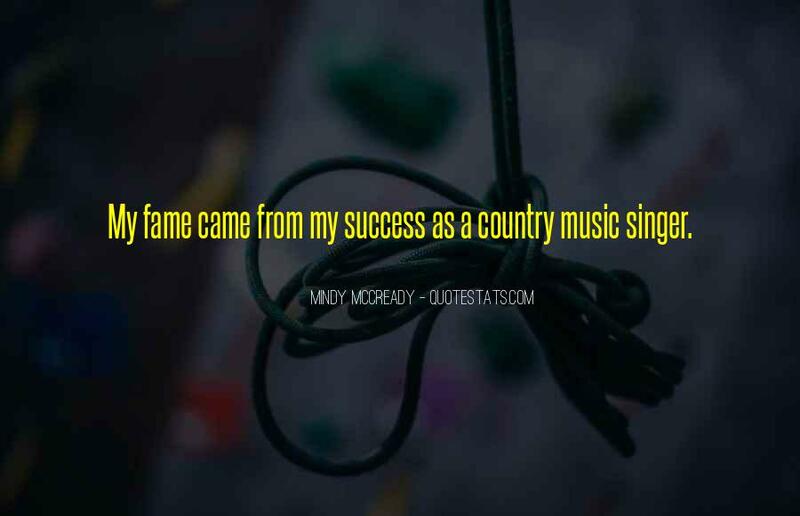 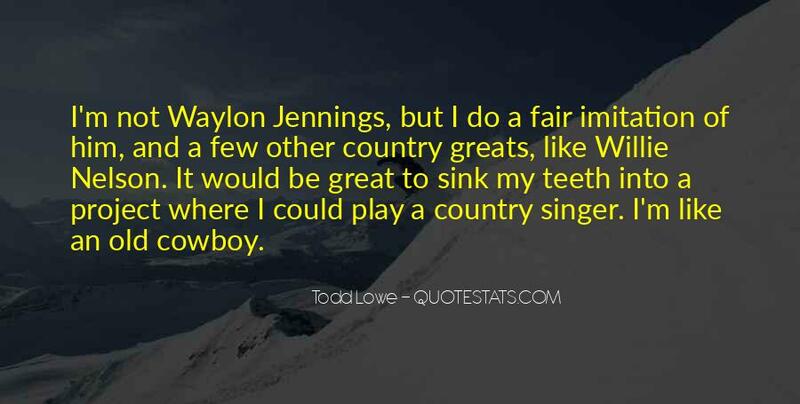 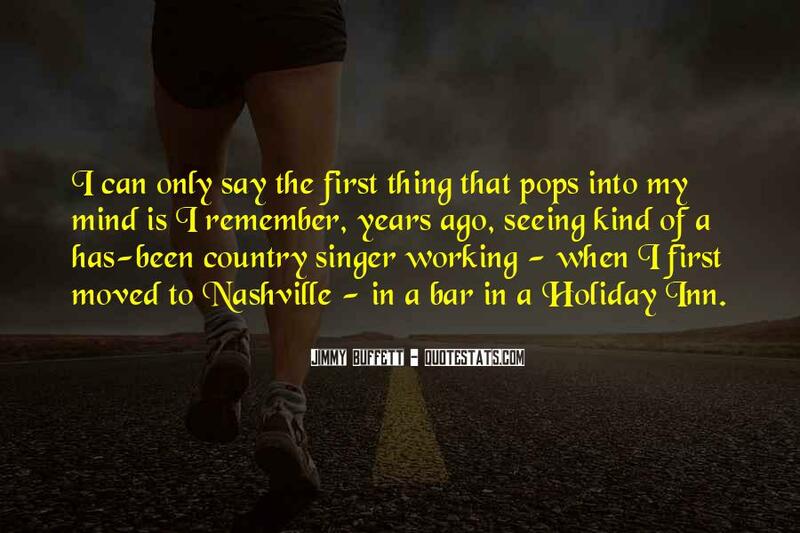 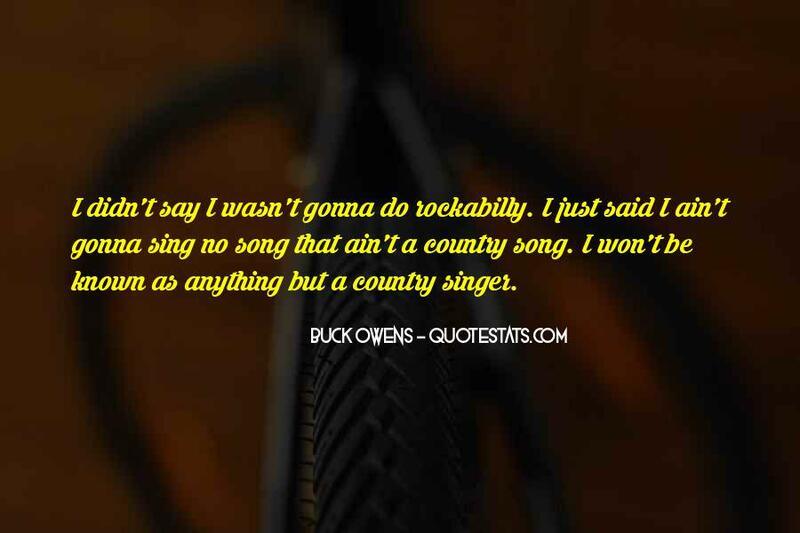 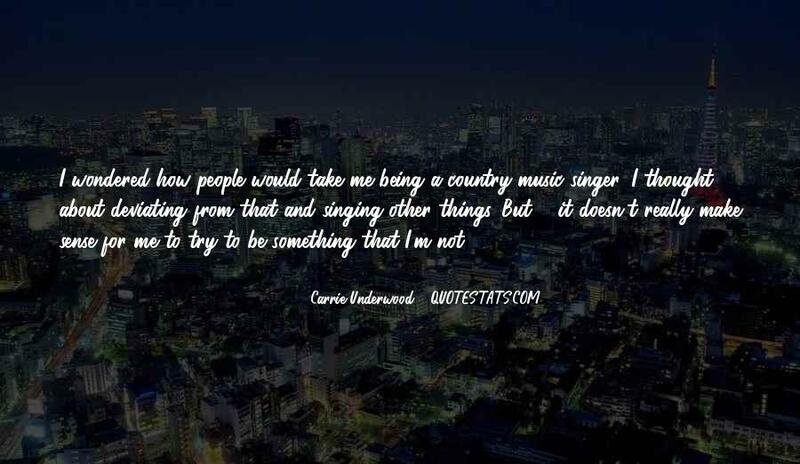 36 famous quotes and sayings about Best Country Singer you must read. 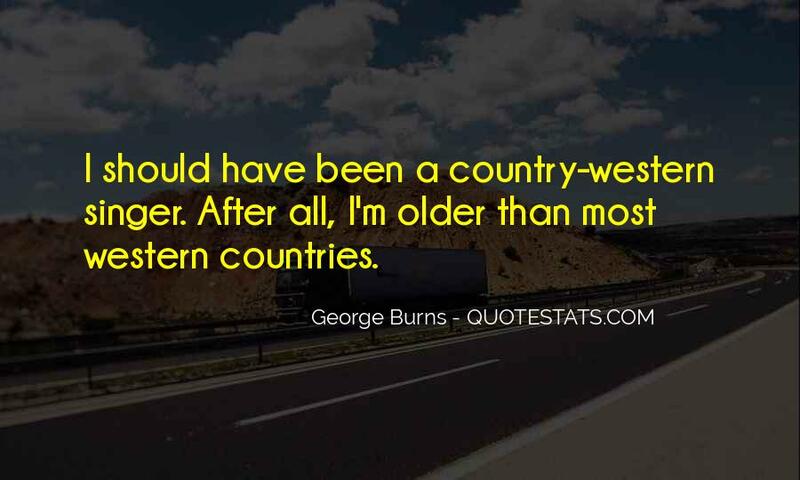 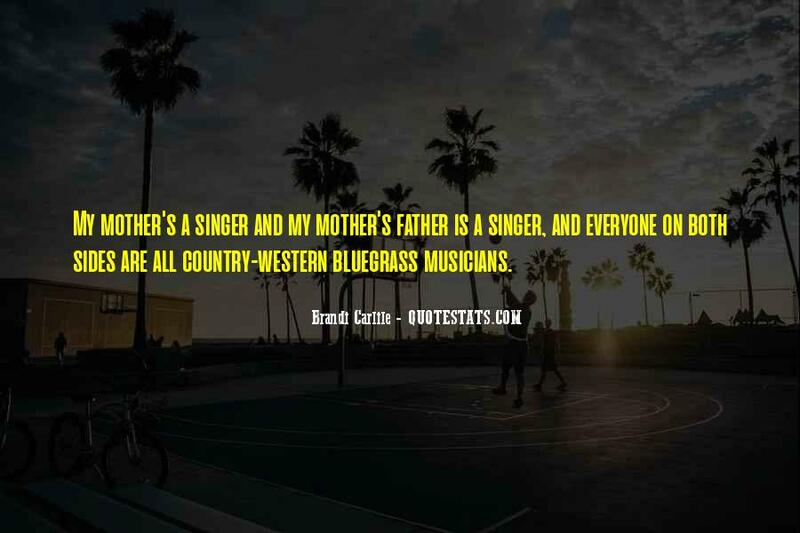 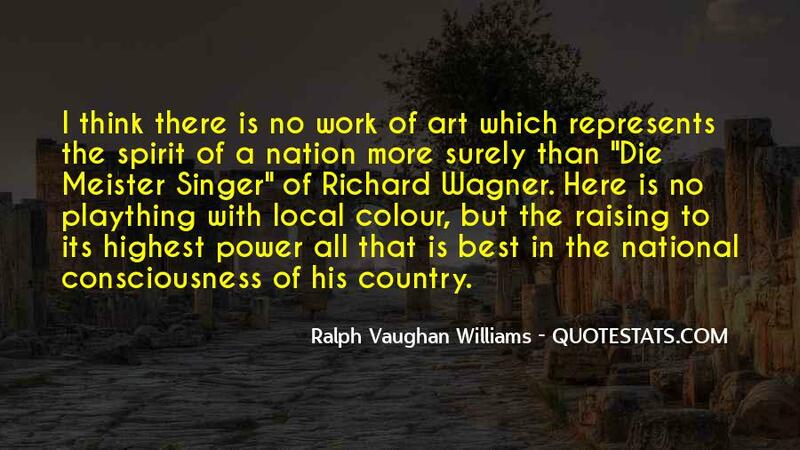 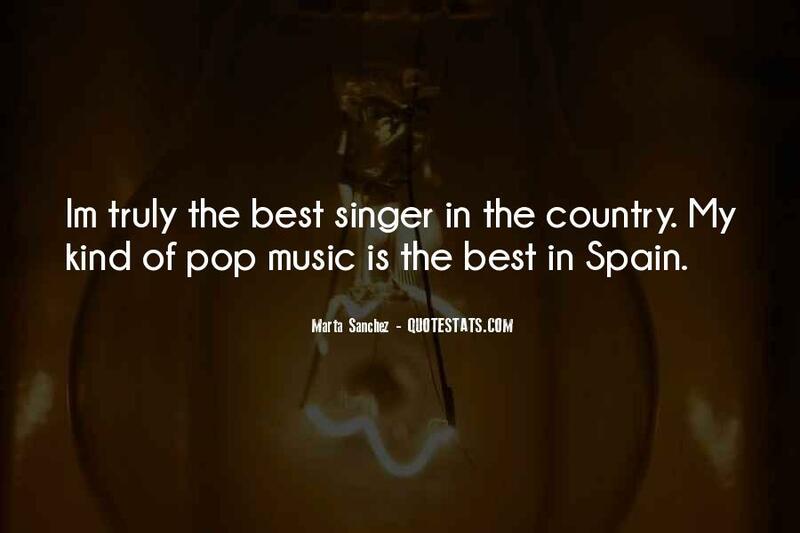 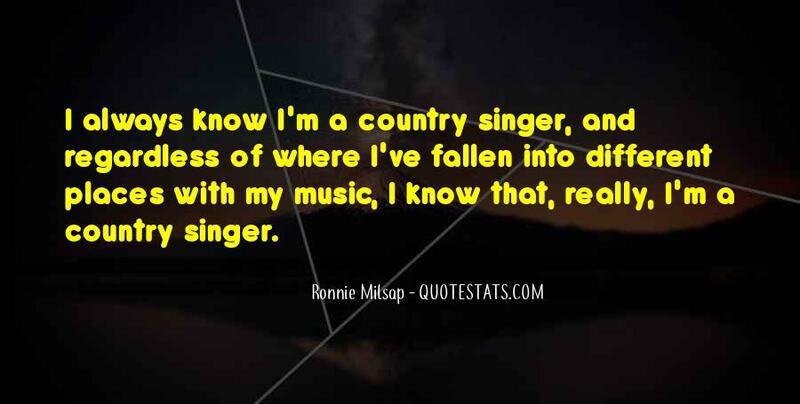 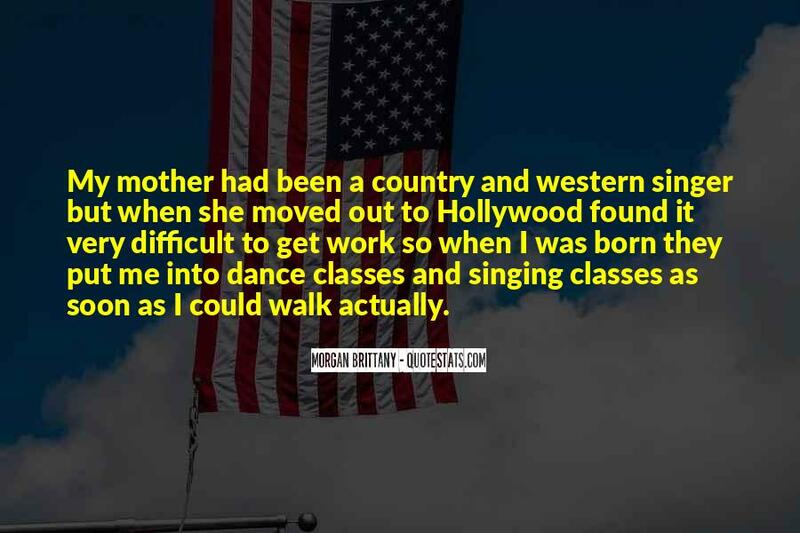 List of top 36 famous quotes and sayings about best country singer to read and share with friends on your Facebook, Twitter, blogs. 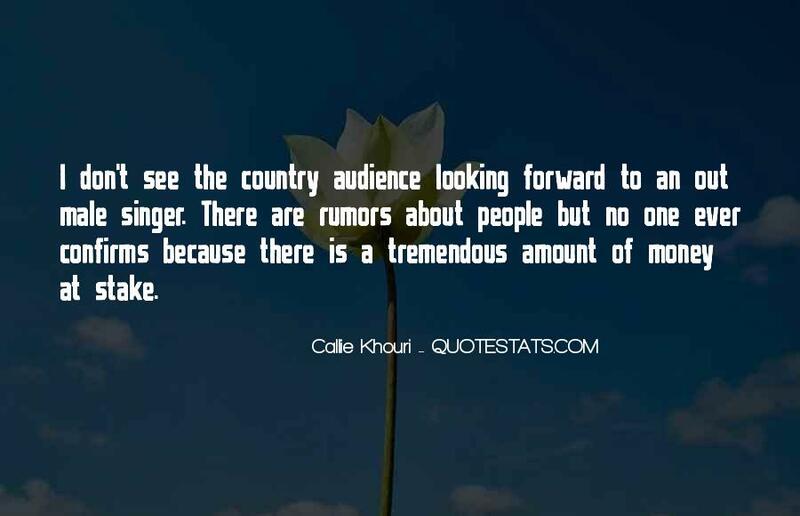 #29. 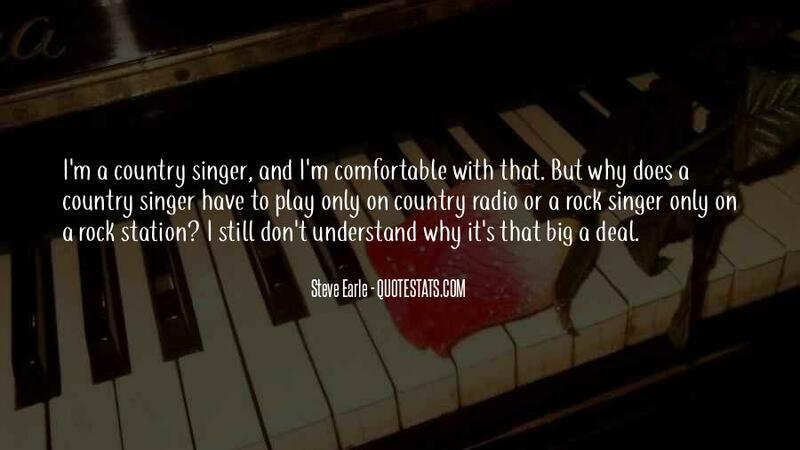 Today is a sad day in Country music. 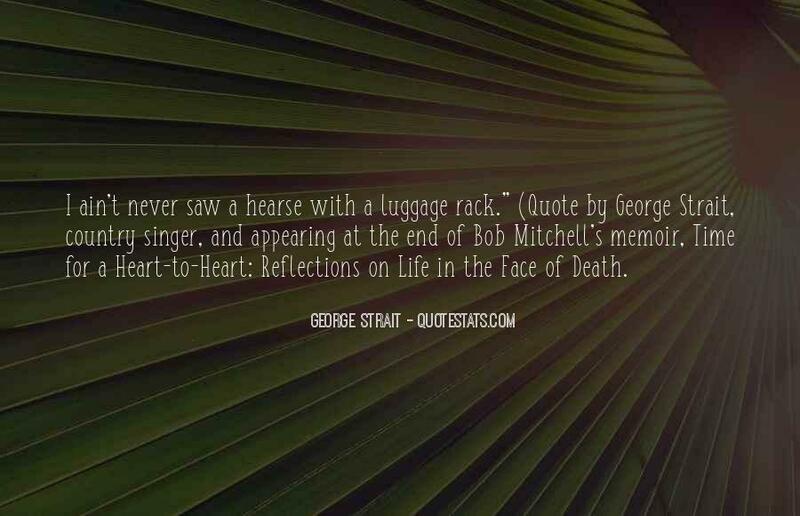 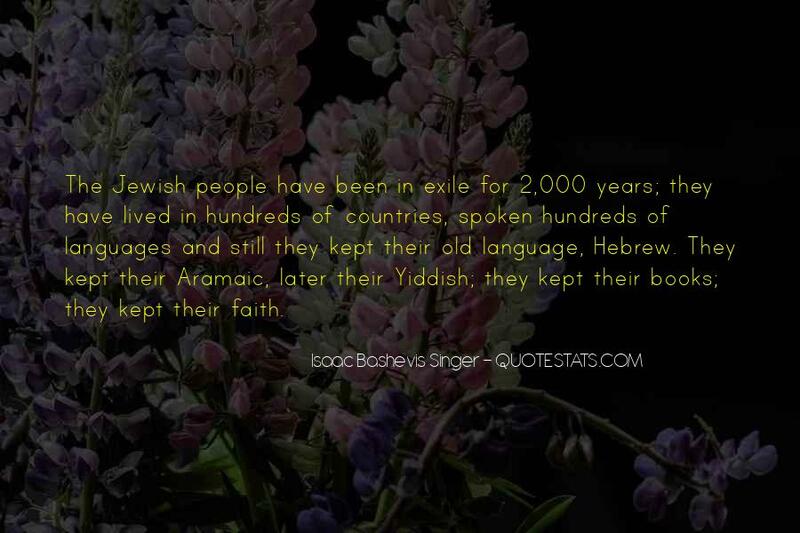 We have lost another piece of history. 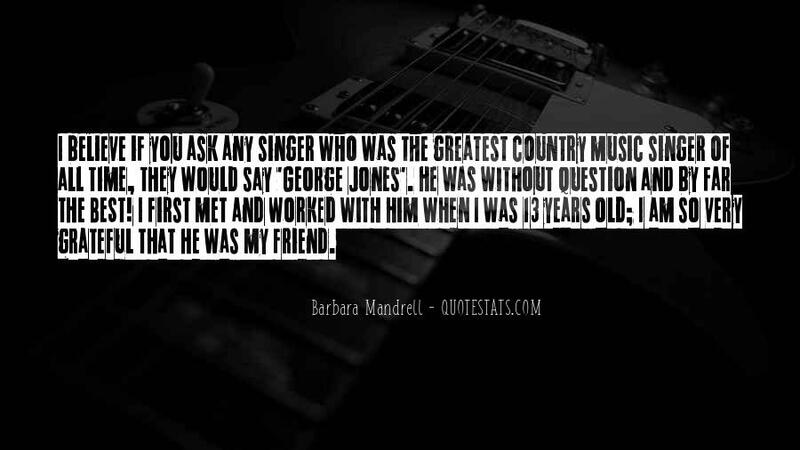 George Jones was not only a good singer, but was a good friend. 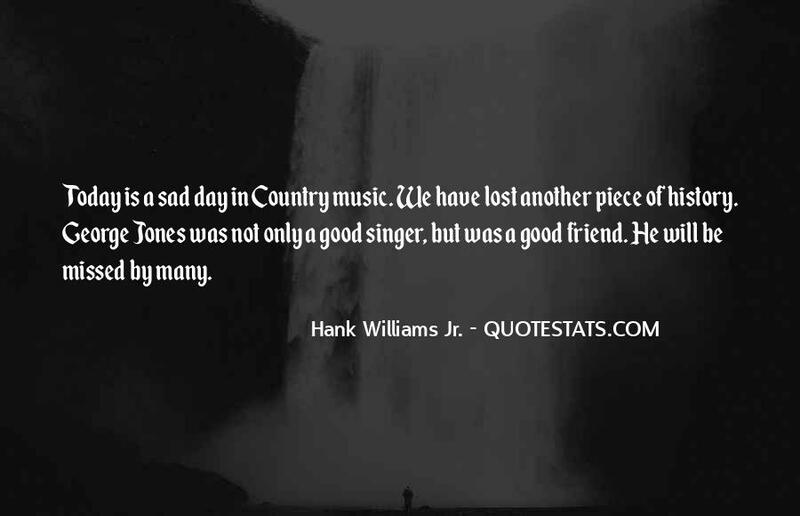 He will be missed by many. 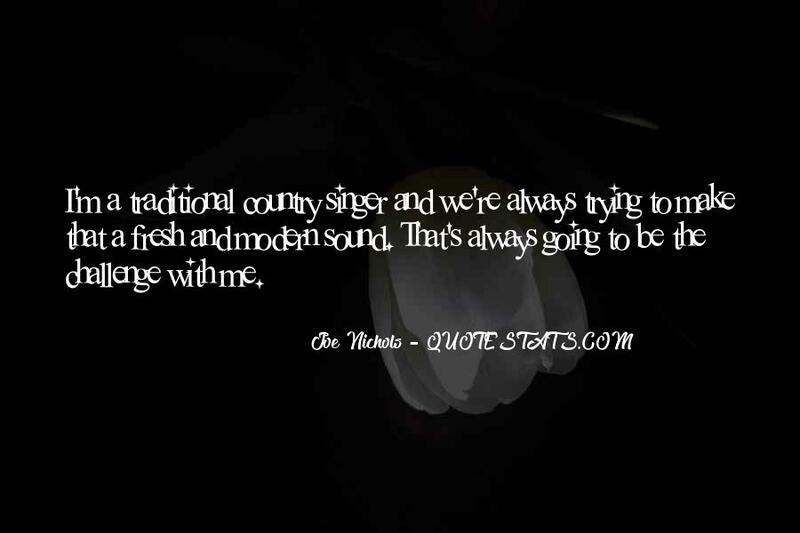 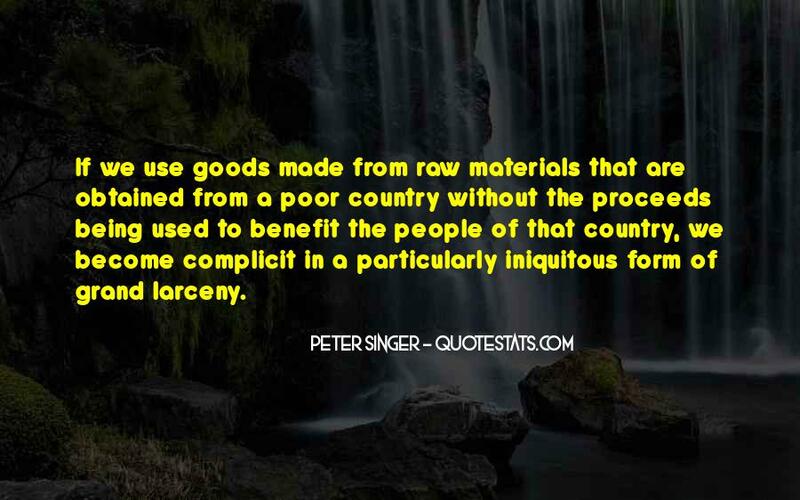 - Author: Hank Williams Jr.